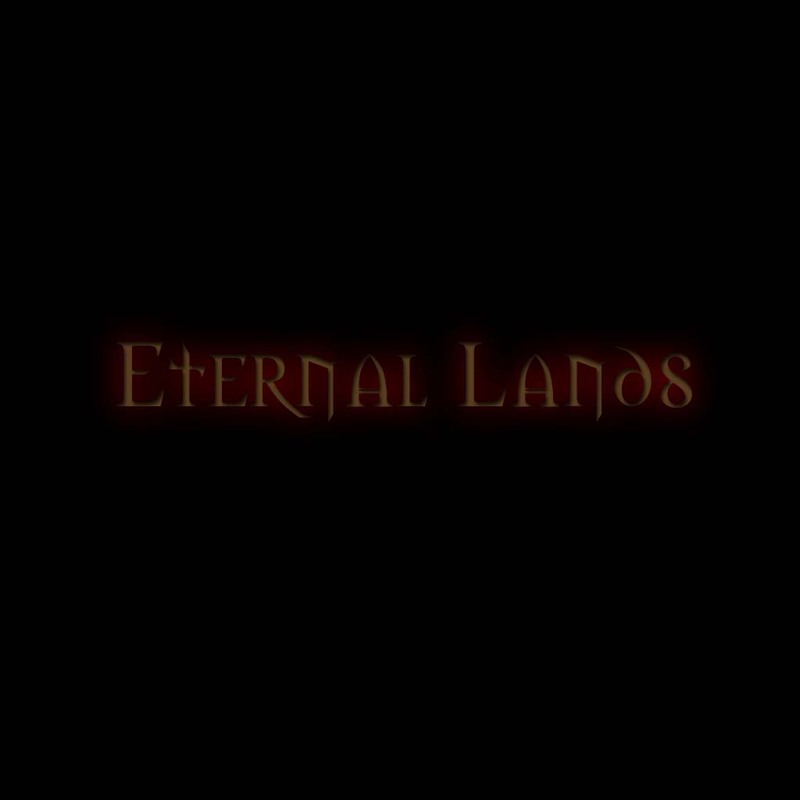 Eternal Lands is a free Ultima Online server. Two dedicated GMs, Elipson and Offipso, built it from scratch. It is run on a 1ghz AMD Athlon machine, with 512 megs of RAM and a 24/7 Cable connection. You can connect to Eternal Lands at 67.82.93.0, port 2593. See the Downloads section for the files you need (other than a basic Ultima Online The Second Age installation). Remember to replace the login.cfg located in your UO installation directory with the one on this site! The Eternal Lands world will keep evolving and advancing as more and more people play.